"The Boutique Real Estate Group - A Worldwide Luxury Real Estate Company	| Property for sale in Yorba Linda, 17791 Via Roma"
17791 Via Roma is a Gorgeous Luxury Townhome in The Vista Del Verde Golf Community of Heritage in Yorba Linda. Located On The First Hole of Black Gold Golf Course This Home Spans Approximately 3,359 square feet of Living Space with 3 En Suite Bedrooms + Office + Loft & 3.5 Bathrooms. Gourmet Chefs Kitchen with Granite Slab Countertops, Stainless Steel Professional Grade Appliances & Massive Center Island with Breakfast Bar. Beautiful Custom Marble Floors Downstairs with Coordinating Upgraded Carpet & Custom Paint Throughout. Open Concept Floor Plan with Downstairs Office (which could be converted to a bedroom), Massive Family Room and Upgraded Lighting Throughout. Family Room Leads to Backyard with Covered Patio & Views of Black Gold Golf Course. Opulent Master Bedroom with Walk-In Closet and Truly Amazing Sunset & Golf Course Views off The Master Balcony. 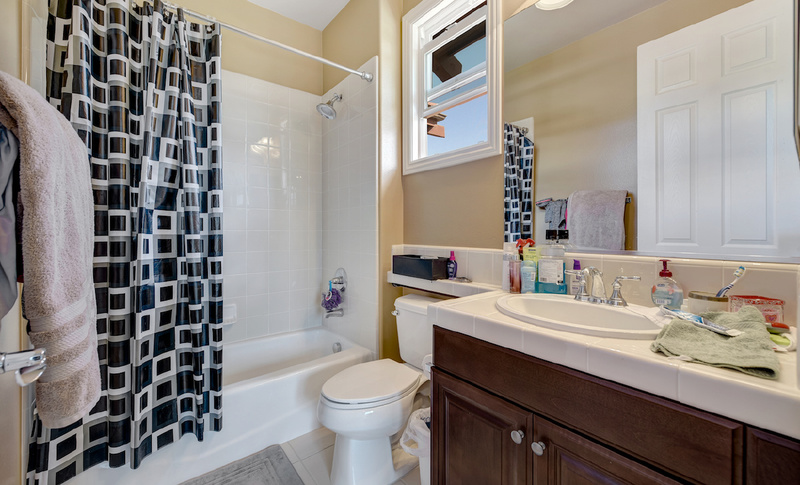 Luxurious Master Bathroom with Dual Vanities, Jacuzzi Spa Tub & Walk-In Shower. Amazing Association Pool & Spa with BBQ's & Showers. Walk to Black Gold Golf Course for Sunday Brunch. Home to El Dorado High School & Lakeview Elementary. In the gently rolling hills of Yorba Linda is Vista Del Verde, a luxurious master-planned golf course community. The overall community features 843 acres of upscale homes, two neighborhood parks, walking & equestrian trails, wide open spaces & Black Gold Golf Course as the centerpiece. Walking trails invite a stroll through the community to meet neighbors. Parks and vista points draw residents outside to greater appreciate nature's stunning beauty. This is what living at Vista Del Verde is like. The community is comprised of a diverse range of new home choices, including luxury townhomes, elegant single-family residences, and estate homes on generous home sites. Many feature golf course or amazing hilltop views. Architectural themes include Mission Revivalist, Craftsman, Neo-Classical/Georgian, Monterey, Spanish Colonial/Ranch, and Mediterranean/Italian influences.